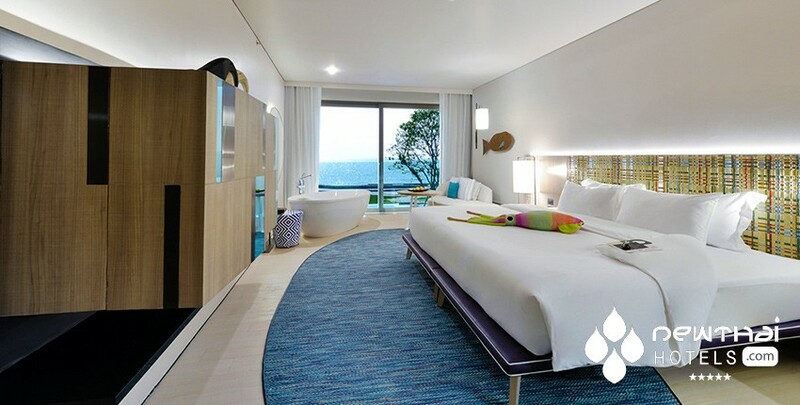 Veranda Resort Patttaya pushes the envelope with unprecedented room design. Exclusive and luxurious, Verandah Resort Pattaya is another stunning hotel in the MGallery Collection of the Accor Hotel Group, where “each hotel becomes the setting for a unique and original experience”. 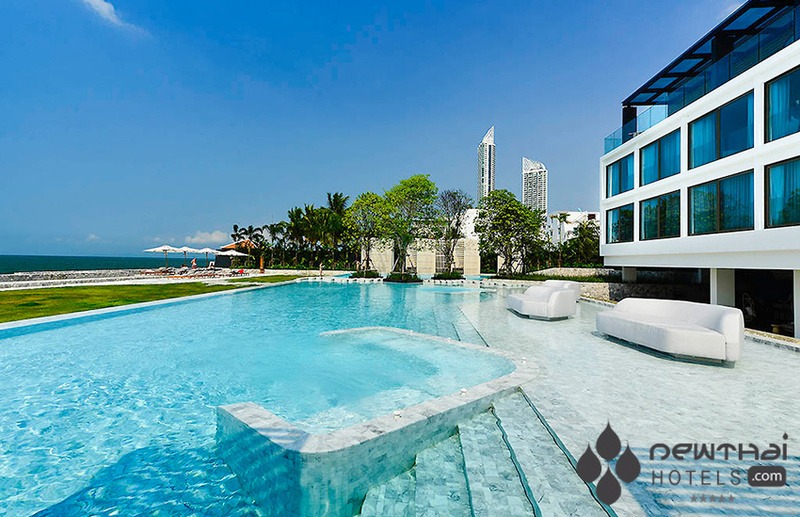 Located on a sublime stretch of unspoiled beachfront where exclusivity is the promise, it is close enough to expand your horizons in the bustling city of Pattaya and all it has to offer, but far enough away to be in your own decadent world. 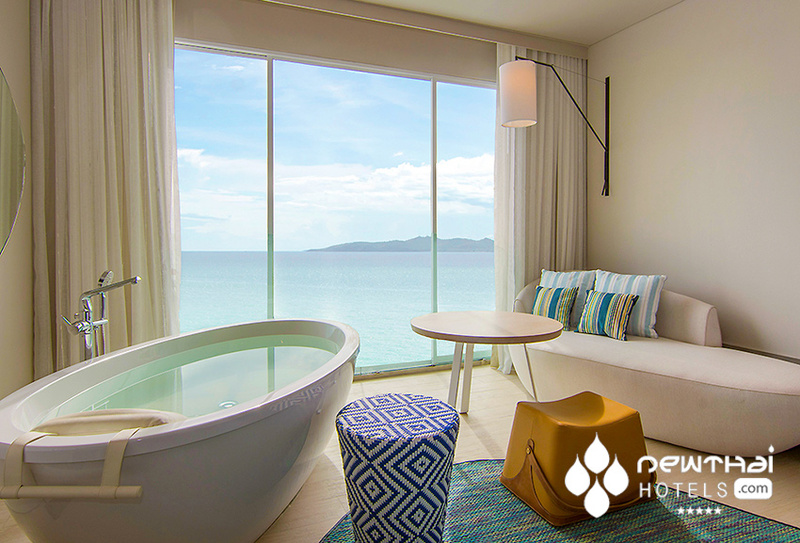 Private* and exclusive, Veranda Resort Pattaya allows you to relax and take a deep breath of fresh salty sea air as you take in the panoramic view over the blue water of the Gulf of Thailand to the floating islands on the horizon. 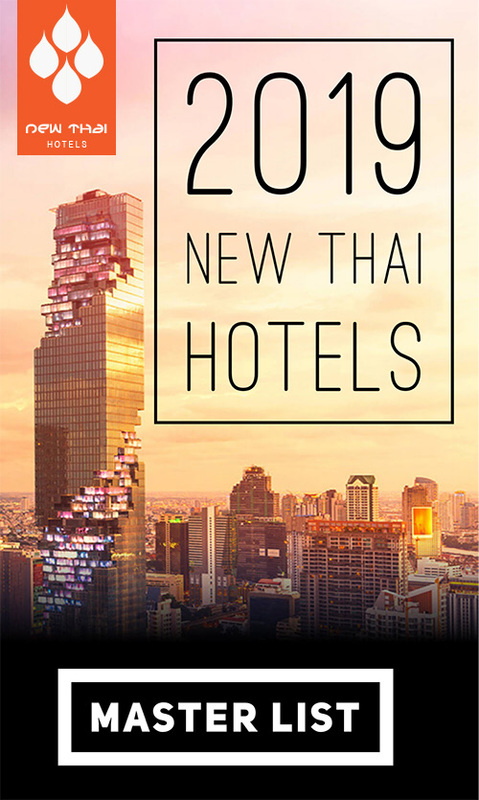 Designed for the discerning traveler who wishes to have more than just a bed and pillow experience, you can do as much or as little as you wish. You can totally unwind and spend your days blissfully in a wanton universe of indulgent spa treatments, book and sun chair sinful moments where taking a dip in the water is as much exercise you may desire, or immerse yourself in the local charm and culture that Thailand is renowned for and that area of Pattaya promises. There are 145 rooms of varying configurations to suit you, or whoever may be with you for your stay*. Super trendy decor where clean lines unclutter your mind you can wallow in free-standing bath tubs* with aromatic Thann bathroom products, spend a mindless time watching the large LED flat screen TV with satellite channels, make yourself your own tea or coffee or raid the bar fridge for something alcoholic or a snack. Recline on your day bed on the balcony in your bathrobe and fluffy slippers if so inclined, or do some work if it is haunting your conscience with complimentary Wi-Fi connection. 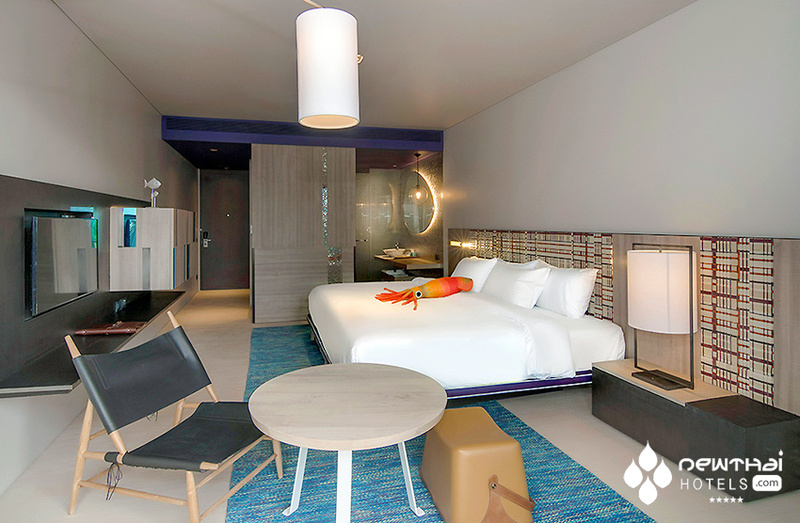 From the Seascape Room with an ocean view to a Pool Suite or the ultimate Sky Pool Villa, the guest rooms are airy and light with a calming ambience. 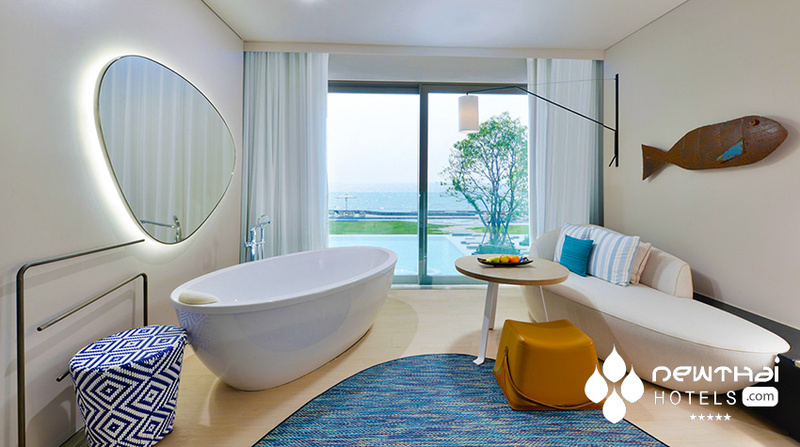 *As shown in the pictures above, The Veranda Resort Pattaya have pushed the envelope in bathroom design/space/view optimization. If you have ever felt uncomfortable in one of those new bathrooms in new hotels that are separated from the living area of the room by only a glass wall, providing a lovely show for your roommate when you bathe, wait till you see what is in store here! For some inexplicable reason, the bathtub in the Sea Breeze and Ocean Front rooms is placed in the middle of the living area in front of the window! So while the resort itself might be private and exclusive, there is not much privacy in these two rooms types. 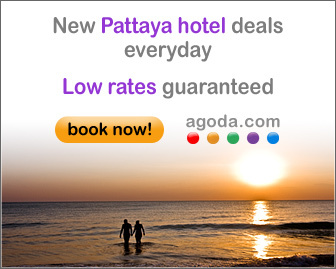 If you are travelling with your mother (in Pattaya, lol! ), or anyone other than a romantic partner, you may want to go for the Sea Scape rooms or Family Pool Suite. The all-day dining venue, The Deck, hovers over the ocean with waves gently lapping the stone steps down to the diamond sparkling swimming pool. The decor is minimal and elegant, as is the sumptuous food on offer. You can lie back in a sun lounger in the sun or hide from the elements in air-conditioned comfort where a sculptured coral inspired ceiling will catch your eye as do the pastel colored cushions and the quirky touch of straw sun hats hanging on the whitewashed walls. Waves, the pool bar, evokes all that Thailand is known for, fishing shacks on the beach. You can grab a snack here or sip on a fresh fruit smoothie if you desire. To continue the al fresco mode of eating, there is The Jetty where local seafood is the star of most dishes apart from the beautiful people to be seen here. Here you will find comfy sunken seating amidst waterways constrained by wooden walkways where scorching blood-red sunsets herald the end of another perfect day. The family group is taken care of with Children’s Clubs of varying age groups available and babysitting on request. Other facilities include not only the luscious infinity free form outdoor pool, but a gym for the those that can’t let the push-ups slide, bicycles for hire to go exploring and numerous water sport activities. For the conference and special occasion or gala event venue, seating from 30 to 200 people can be accommodated, with or without the fanfare of fireworks. With an opening special of a 15% discount off the best unrestricted rate for stays between now and the 31st October, 2016, the prospect of spending a few days at the Verandah Resort Pattaya is a reality not just a whimsical dream. A new MGallery hotel in Thailand Pattaya to see 6th Centara Resort Design competiton explores future of hotel room layout Is it ever OK to steal items from your hotel room? This entry was posted on Thursday, April 7th, 2016 at 9:39 pm and is filed under Openings. You can follow any responses to this entry through the RSS 2.0 feed. You can leave a response, or trackback from your own site.